Tramore defender Tom Carney heads clear against Willow Park in the FAI Junior Cup at Graun Park on Sunday last. Tramore will be heading to Limerick or Dublin in the next round. 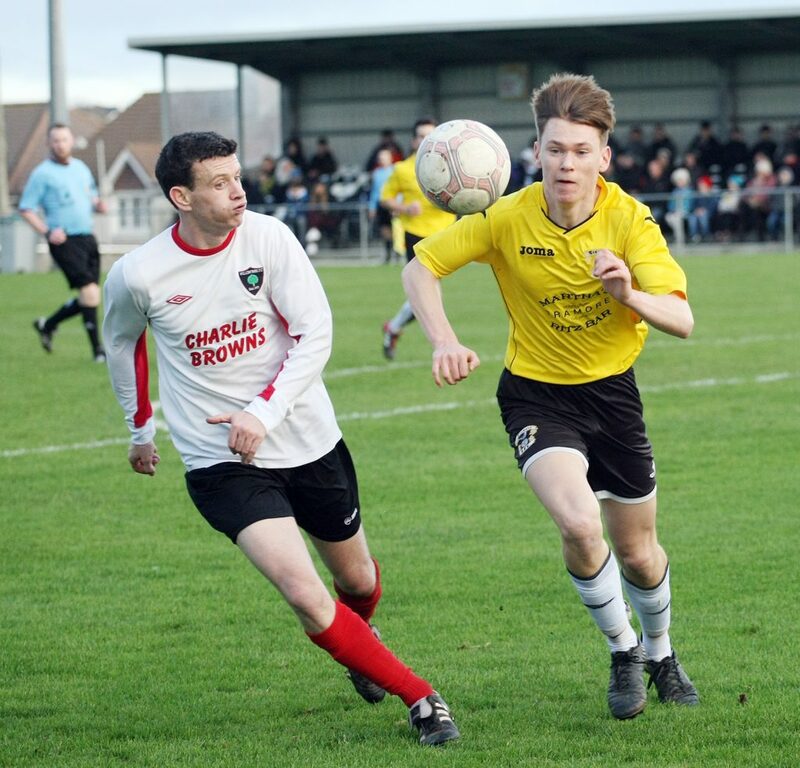 Tramore AFC’s reward for their 3-0 home win over Willow Park on Sunday last is an away tie against the winners of Limerick and St. Paul’s Artane of Dublin in the last 16 of the FAI Junior Cup. Ties to be played weekend of the 3rd of February 2019.